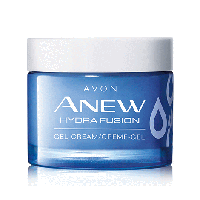 Avon is giving away free samples of Anew Hydra Fusion skin cream so hurry up and get one for yourself right away. Follow our link, keep scrolling down until you see the sample offer and then apply for it. Click GET FREEBIE button and then order a free sample of Anew skin cream.